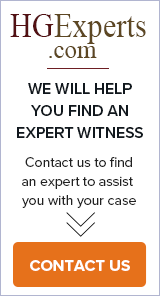 Expert Witness in litigation involving life insurance, annuities, and investments. Author of 4 books on annuities. 42 years experience in insurance industry. Expert in suitability issues. The Monrad Consulting Group, Ltd.